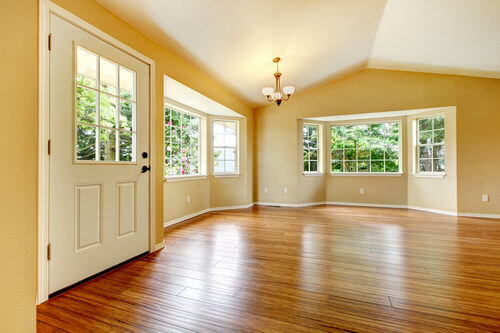 There are loads of reasons why a homeowner would need to contact a specialist to restore his home to its former glory. Let’s say that a hurricane passed through the area with not only horrific winds, but torrential rains as well. 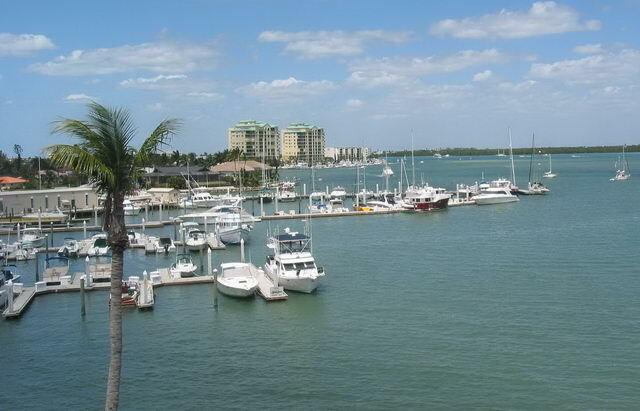 Marco Island is a wonderful place to live, but it is also a Mecca for tourists. 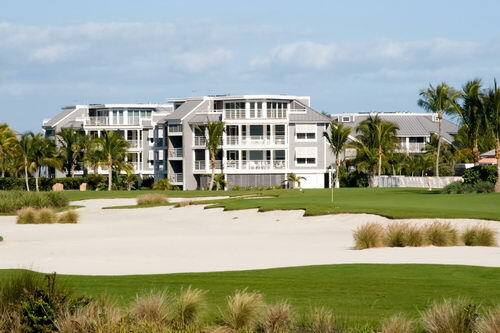 Just think about the hotels and timeshares that are situated on Collier Boulevard and throughout the island.